The Red Sox win, the Red Sox win!!!! 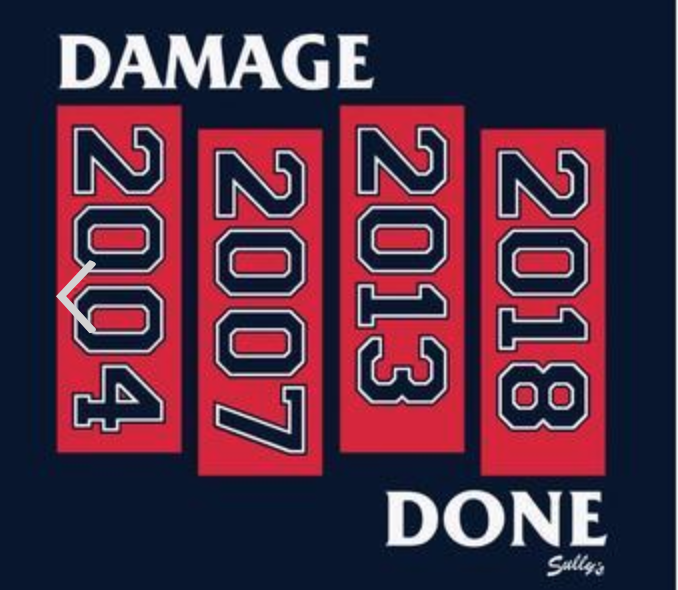 Congratulation to all Red Sox fans. A well desrved World Championship. As a Yankee fan for 71 years I'll cry in my beer for a while and then start thinking about next year. Living close to Boston, my highly recognizable Yankee hat, which I wear daily during the baseball season, will surly evoke numerous negative commemts from even the casual fans. Oh well - it's time to face the music. Wow, what a season and what a story with David Price becoming Mr. Big Moment! Called it. Ready for ANOTHER parade. Now, P and B and C will follow - would be awesome. Boston is the best sports town anywhere. Period. To think there were some New England sports fans out there who lived 20 whole months without a championship. Thank the good lord their sports suffering is over. It could be some months now before they see another. OK, NOW we can rejoice! Solid 5 games. Tough to beat. Celtics up next!